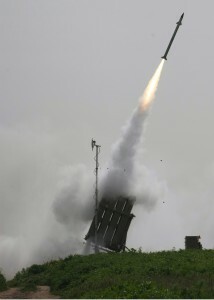 [caption id="attachment_145" align="alignleft" width="300"] NASAMS Live Fire Exercise Photo: Raytheon[/caption] Raytheon [RTN] Jan. 23 said it has received a $1.28 billion direct commercial sales contract from Oman for the National Advanced Surface-to-Air Missile System (NASAMS). The award includes ground support equipment, a full training package, and technical assistance. NASAMS is the system protecting critical assets in six nations, including the U.S. National Capital Region. The contract, which was awarded in the fourth quarter of 2013, was announced in Oman at a signing ceremony attended by Mohammed bin Nasser al Rasbi, Secretary General at the Ministry of Defense, Air Vice Marshal Matar bin Ali al Obaidani, Commander of the Royal Air Force of Oman, the US ambassador to the Sultanate, the U.S. Military Attache and Raytheon CEO Tom Kennedy. 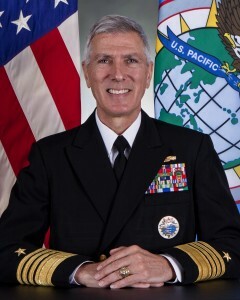 “The Sultanate of Oman’s competitive selection of Raytheon’s National Advanced Surface-to-Air Missile System (NASAMS) validates the superior performance, system adaptability and overall security that NASAMS provides,” said Dan Crowley, president of Raytheon Integrated Defense Systems (IDS). 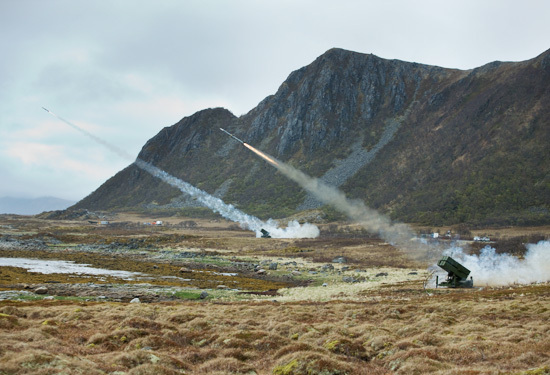 “Raytheon is committed to delivering the exceptional defense capabilities of NASAMS to Oman.” Raytheon, with its long term partner Kongsberg, will supply the system to Oman. 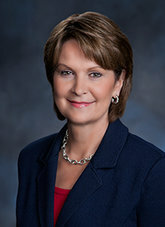 The contract work will be done by Raytheon at the Integrated Air Defense Center in Andover, Mass. and in Kongsberg, Norway. As part of Raytheon’s integrated air and Missile defense portfolio, NASAMS works seamlessly with the Patriot Air and Missile Defense System and the Hawk Air Defense system. 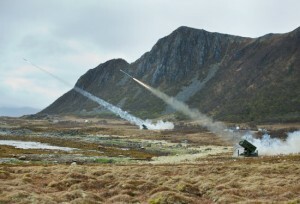 In addition to the U.S. National Capital Region, NASAMS is operationally deployed in Norway, The Netherlands, Spain, Finland and one additional country.